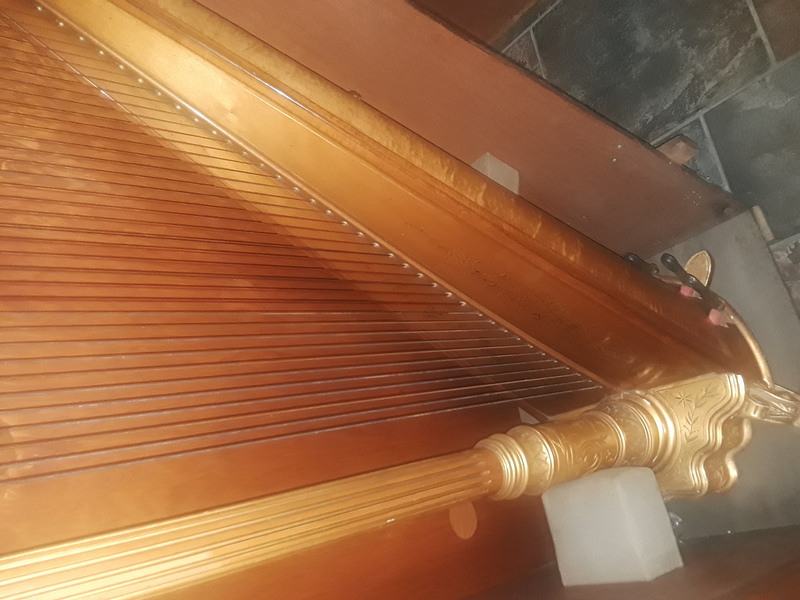 This harp has been in our Conroe, Texas family for over 45 years. 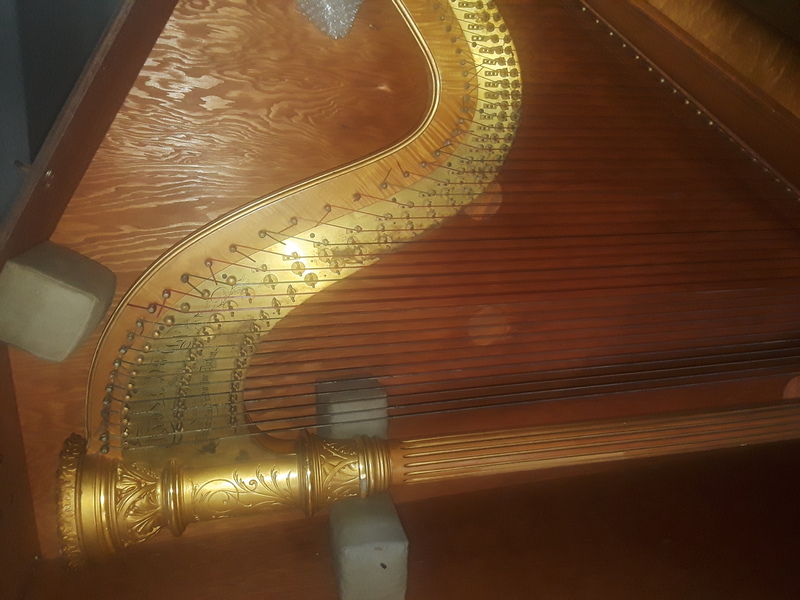 It is almost 100 years old and is in good non restored condition. It was appraised in 2011 for $10,000. It hasn't been played for many years, just kept inside our home. All frame and body and pedal action were noted as good in 2011. It has a travel case with it for travel. It is discontinued and no longer available. Appointments are welcome to see it at our home in Conroe, Texas.